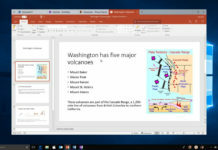 Microsoft yesterday began rolling out an update to the PCs and Tablets with Windows 10 Fall Creators Update. 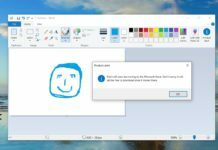 Windows 10 KB4058043 has finally fixed an issue with Microsoft Store that could cause app update failures. It’s worth noting that the Windows 10 KB4058043 is not a cumulative update. And it comes with only one fix. This update is available for Windows 10 Fall Creators Update devices and it makes reliability improvements to Microsoft Store. The update has also fixed an issue that causes Microsoft Store to generate unnecessary network requests. 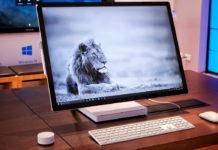 “This update makes reliability improvements to Microsoft Store and fixes an issue that could cause app update failures and cause Microsoft Store to generate unnecessary network requests,” Microsoft explains in a support page. 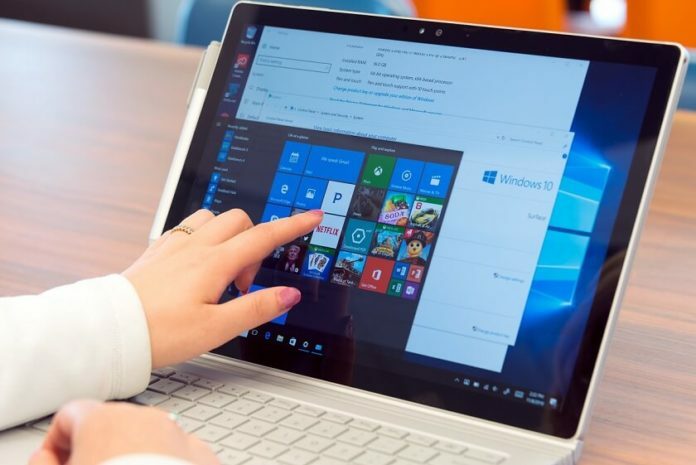 To install this update, make sure your Windows 10 PC Update system is not disabled, the automatic updating should download Windows 10 KB4058043 and install automatically. You can also download the offline installer from the below links. Windows 10 KB4058043 Direct Download Links: 64-bit (x64), 32-bit (x86). 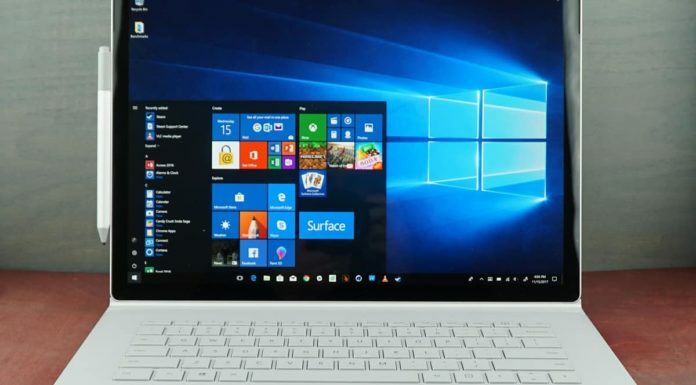 Earlier this week, Microsoft rolled out a cumulative update to Windows 10 with a lot of bug fixes. Microsoft fixed issues with Internet Explorer and improved the overall performance of the operating system. Here are the other fixes and you can read full changelog here.